Ensure your wedding day is an event to remember! 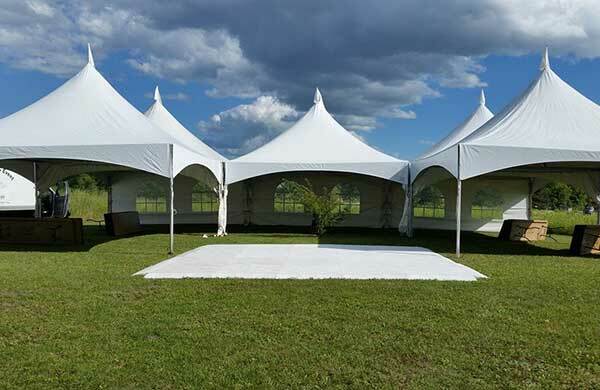 Your guests will be impressed by our full range of rentals including linens, a variety of dance floors, spotless chairs, outdoor lighting to set the mood and, of course, beautiful tents! Locally owned and operated, and with over 20 years of experience, we offer streamlined ordering and flexibility in scheduling that few can match. Let our business handle your business. Let our experienced rental staff take the worry out of your event. Whether you are planning a grad party for hundreds or a backyard bar-b-que for a small group, one of our party packages will meet all your needs with speed and ease. Our trustworthy staff with decades of experience and training will see your party through to the end and ensure its success. Our cutting-edge equipment allows us to not only use, but optimize your event spaces that others may not. No party is too small and no event too large; whether you are having a few friends over or inviting the whole city to an event, we can make your party a success. 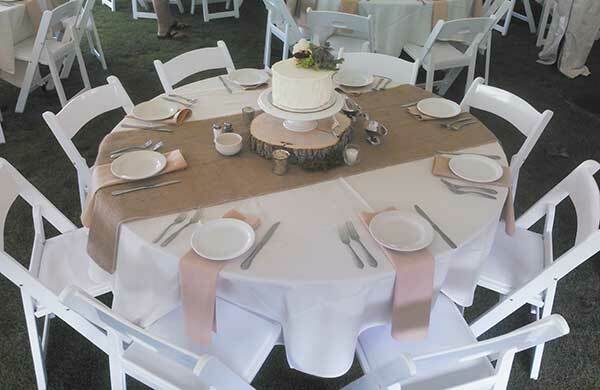 Classic Tent and Event specializes in tent rentals. 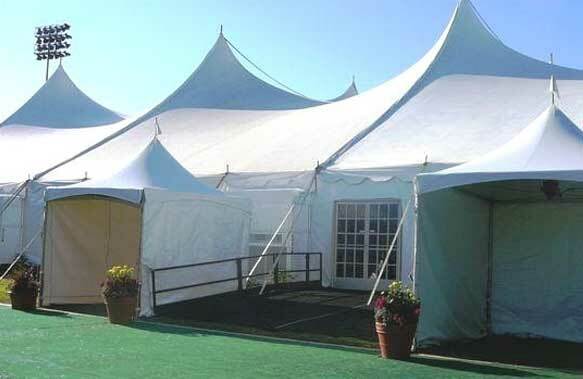 You can trust our professional delivery and set-up; we work with you from the planning stages through until your last guest goes home and we strike the tent. You can rest assured that your tent configuration will be perfect in every way. Our tents are appropriate for all occasions, including graduations, family gatherings, company picnics, weddings...and much more. What being a professional means to us: It means when we make you look good, we look good. It means having a firm grasp on knowledge that aides us in how we apply our craft. It means providing excellent quality equipment. It means employing and training courteous and knowledgeable staff. Last, but not least, it means providing dedication year round to make sure your event goes off without a hitch.